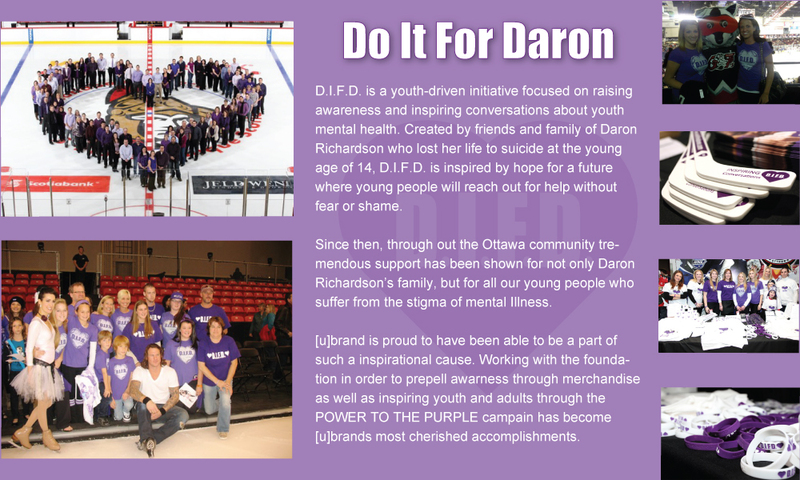 Priding ourselves on a constant effort towards involvement within our wonderful community, please take a look at just a few of the foundations and events we have participated in. 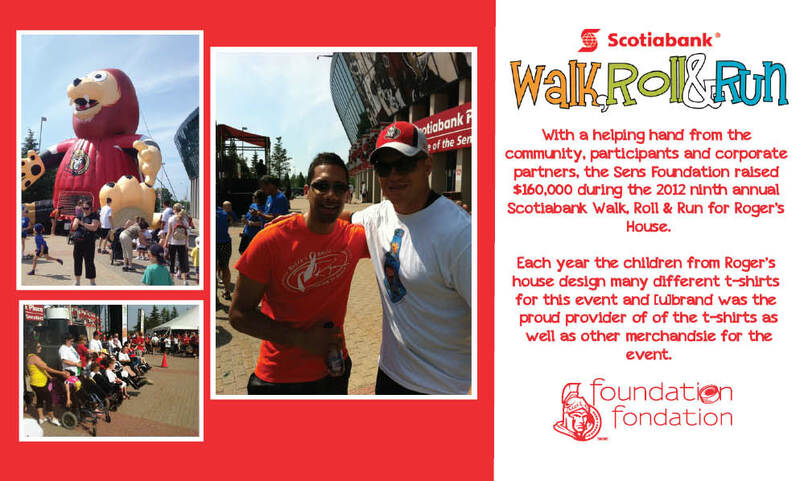 With a helping hand from the community, participants and corporate partners, the Sens Foundation raised $160,000 during today’s ninth annual Scotiabank Walk, Roll & Run for Roger’s House presented by the Ottawa Citizen. 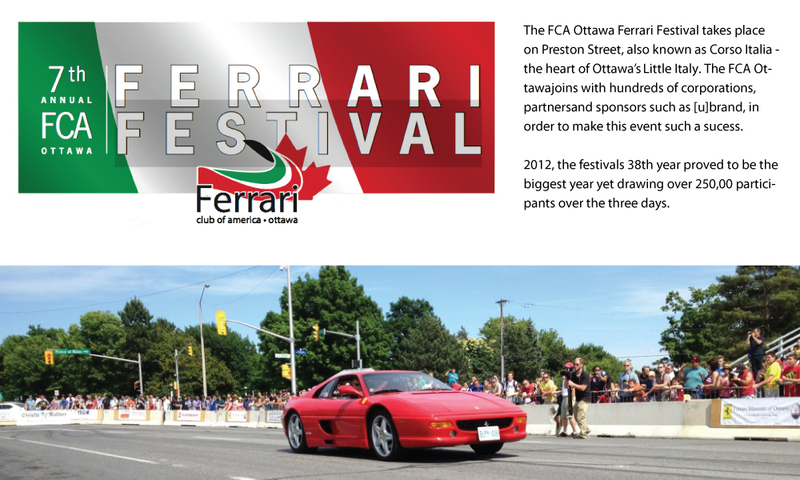 The FCA Ottawa chapter is celebrating Italian culture in general and Ferrari in particular and to call attention to our main goal to raise money for the Villa Marconi Long Term Health Care Centre. 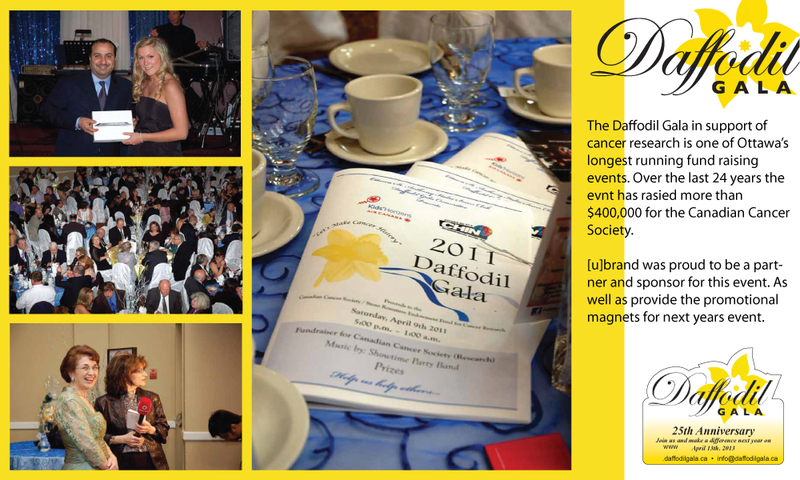 The Daffodil Gala is one of Ottawa’s longest running fund raising events for cancer research. 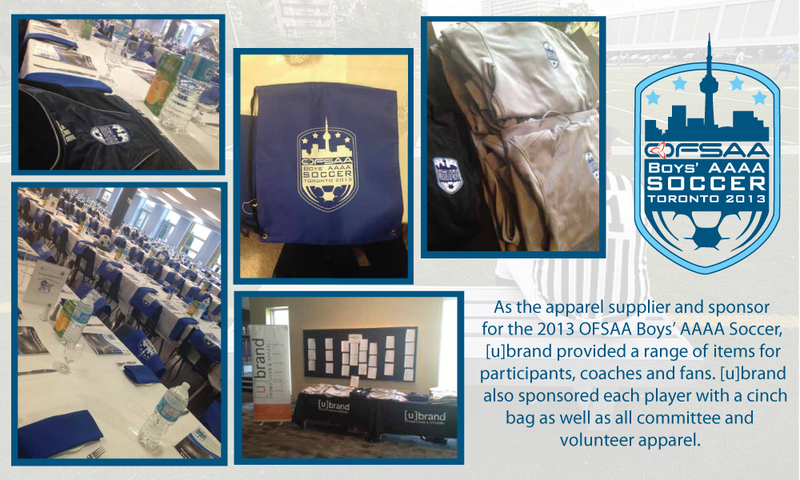 Over the last 24 years the event has raised more than $400,000. On October 21, 2012 the second annual Nordic Walk for Cancer Survivorship took place at the new Maplesoft Center. 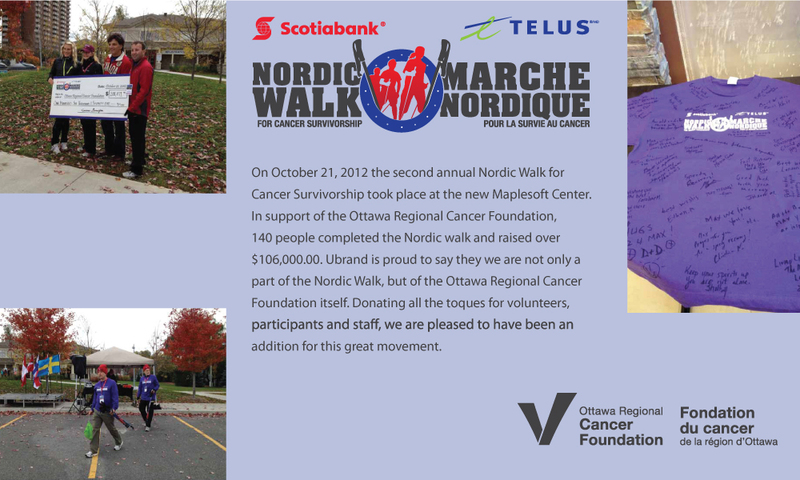 In support of the Ottawa Regional Cancer Foundation, 140 people completed the Nordic walk and raised over $106,000.00. 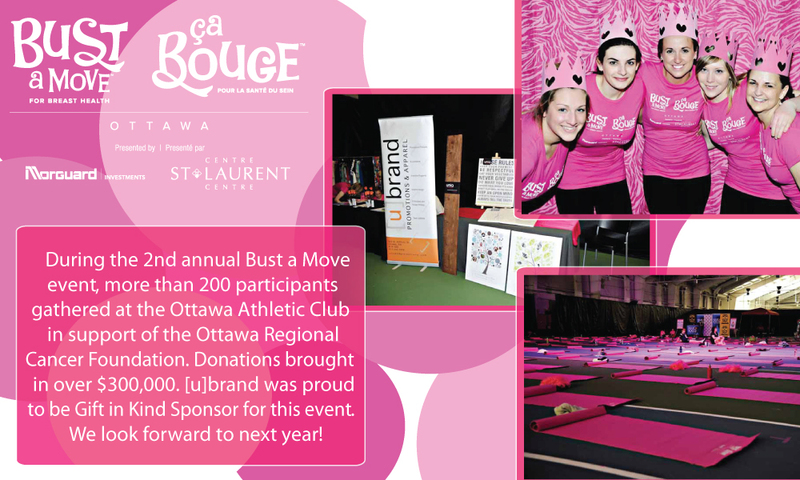 Ottawa's second annual Bust a Move presented by Morguard and St. Laurent Centre was a resounding success. More than 200 participants gathered at the Ottawa Athletic Club to Bust a Move on March 2. OFSAA Boys' AAAA Soccer Championship was hosted at St. Michael's College School On behalf of CISAA. Copyright © 2012, [u]brand promotions, LLC. All rights reserved.